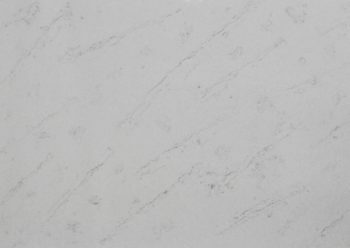 As well as manufacturing many forms of natural stone, Bravvo also represents several manufacturers of engineered stone products all of whom have been selected their quality and integrity. 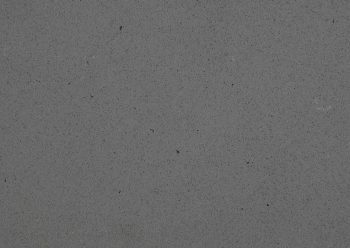 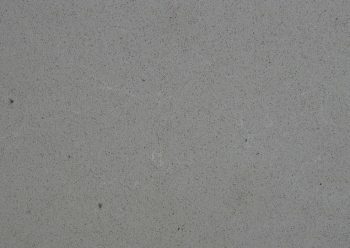 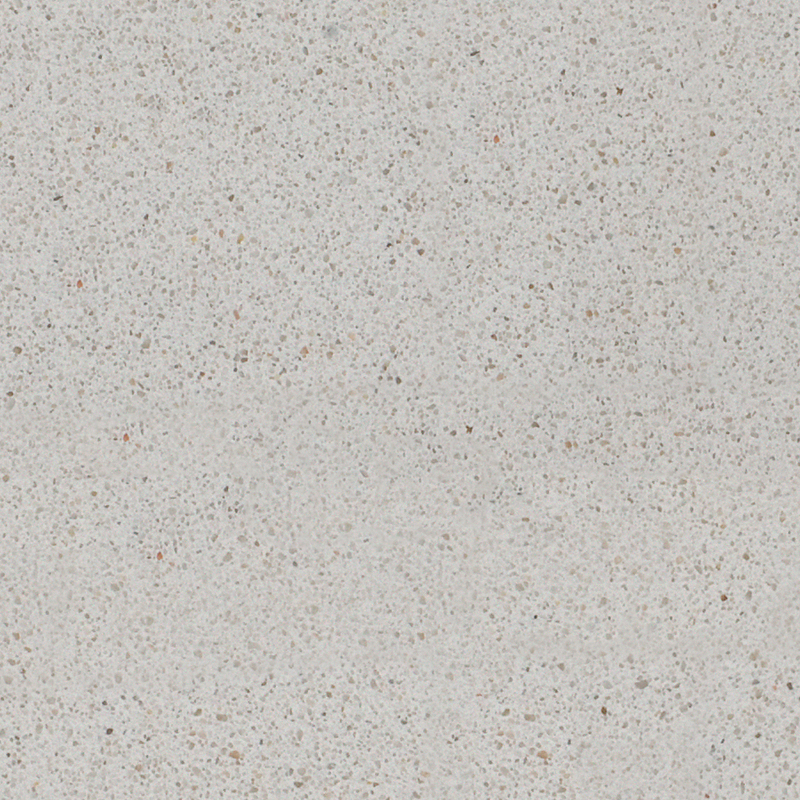 Vedastone is a Western Australian owned and operated company and is a proud distributor of Technistone, a high quality Engineered Quartz Stone from Europe. 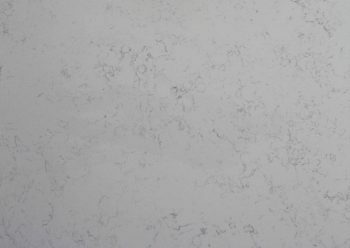 Technistone is ideally suited for Kitchen benchtops Bathroom vanities splashbacks Kitchen and Bathroom walls window sills bars and even tables and fireplaces.